This 7 day guided tour squeezes tons of excitement into a short time frame at a price that fits any budget! From the coast to the outbacks, Australia will show you diverse wildlife and landcapes that you can't find anywhere else in the world. Fun fact: In Australia, Kangaroos outnumber humans! 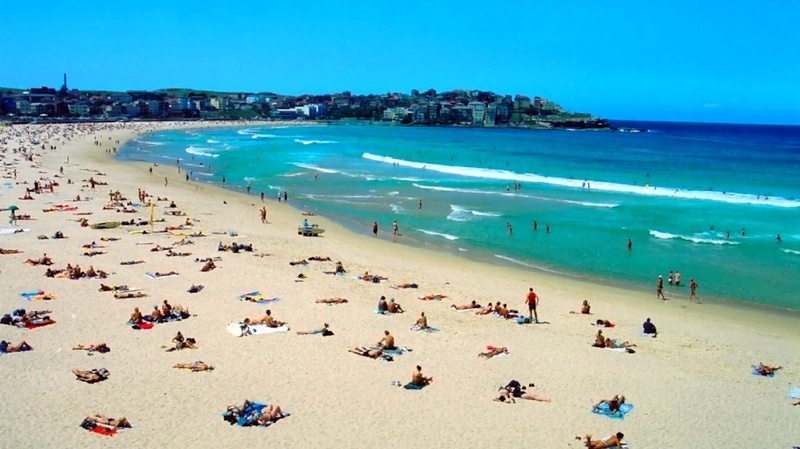 Australia is surrounded by some of the best beaches in the world and great waves to hang ten! Whether you are looking for action and adventure in the water or hoping to relax in the sun, Australia offers it all. Sydney is home to the famous Harbor Bridge and iconic Opera House. 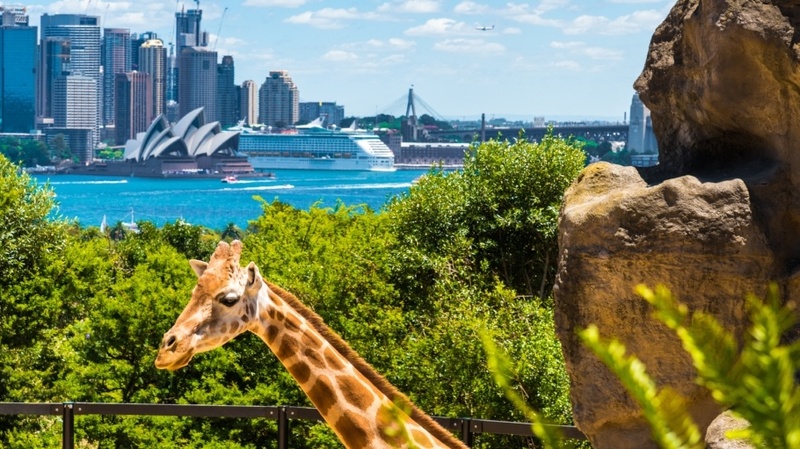 From the harbors and beaches, to the shopping markets, zoos, and more, Australian cities offer a unique adventure you won't find anywhere else. When submerging in the Outback's of Australia this beautiful country will shower you with diverse wildlife and landscapes that you can't find anywhere else in the world. Fun fact: In Australia, Kangaroos outnumber humans! Australia is surrounded by some of the best beaches in the world and great waves to hang ten! Whether you are looking for action and adventure in the water or imagining to just bake in the sun, Australia offers it all! Sydney is home to the fabulous Harbor Bridge and iconic Opera House. Fall in love with the harbors, beaches, shopping markets, zoo's and much more! Let Australia be your home for a week, you won't find anyplace like it! Check into the hotel at anytime and explore Sydney! Meet with your experienced tour guide and other travelers on the tour later that evening and depart in the morning to visit the home of Australian wine where you will take a tour, taste the products, and enjoy lunch. Continue to Nundle Sheep Station to learn about sheep farming and shearing; experience a demonstration followed by a local dinner. After breakfast in Nundle you will set off and travel to Bringara with the group to visit a historic mining site. Get a tour of the property, and then see how your gold panning skills are. After, hang out by the local watering hole or go horseback riding. Spend the night in Bingara with the other members of your tour group and wake up for breakfast before continuing onto Yamba. In the morning hop on the private transportation and travel to the Australian beach town in Yamba by Yuragir National Park. 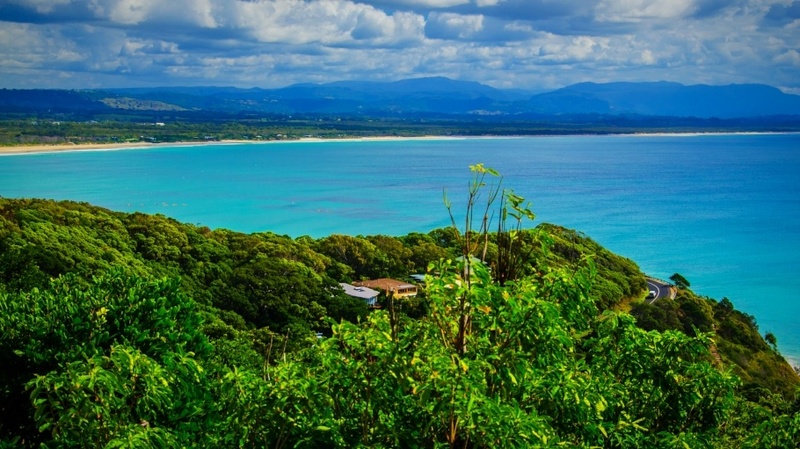 Relax, go for a swim, and take in the captivating views. End your active day by indulging in a local dinner of fish and chips on the beach! 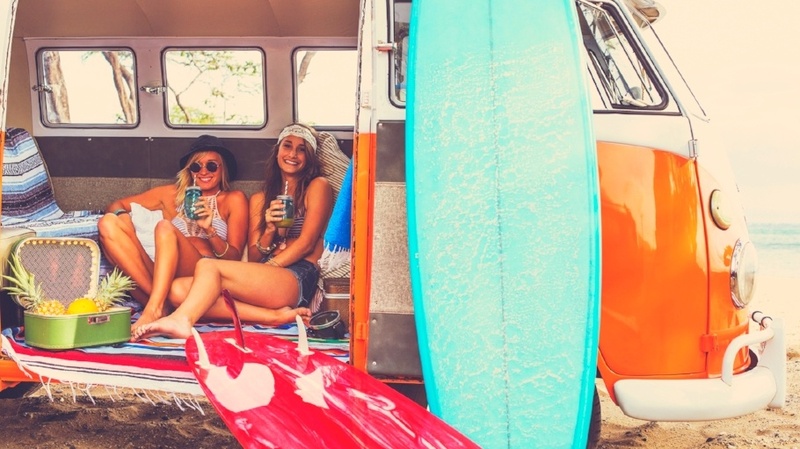 Travel to Byron Bay and spend two days experiencing this hippie, chilled-out beach town. Hang ten with a surf lesson from trained surf instructors included in your trip package and explore Byron Bay with your fellow travelers. Day 6 is a free day where you can do as much or as little as you like. Try skydiving, sea kayaking, yoga, or a Hinterland and Minyon Falls Tour. On the final day, you and your group will travel to the city of Brisbane where you will depart upon arrival. Stop and stretch along the way to Brisbane and check out the Gold Coast. This surfer's paradise is home to some of the best surfing in the world. All of the trip inclusions will be listed here with either a photo or an icon. 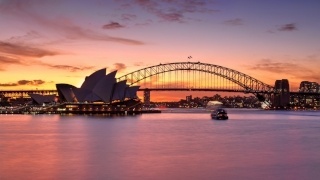 Once you arrive to your accomodation in Sydney, transport between each destination is provided. Flight costs are not represented in the pricing below. You will be staying in the top-rated accomodations in each city. All of the accommodations are unique and give a little local flavor to your trip. Breakfast is inclded every morning and dinner is included on day 2 and day 3. Get a guided tour of a historic working mine site. After the tour you will get the chance to see how good you are at panning for gold. Our knowledgable and fun guides are there to make sure your trip is perfect. They can tell you where to find the best sights, restaurants, bars, and whatever else you need! Deposit only $150 per person to secure your spot on the trip and then pay off your final balance over time. You will experience a sheep shearing demonstration in Nundle and learn everything you need to know about local sheep farming. Afterwards get the unique opportunity to try sheep shearing out yourself! At the end of the day enjoy an ethnic lamb dinner with the locals. Hit the beach and get ready to hang ten with a surf lesson from trained surf instructors in Byron Bay. Spend some time in the water getting friendly with the waves, practice paddling, then pop up to balance on the wider, softer beginner boards. Too easy. Drive to the famous wine region of Hunter Valley for an included wine tasting. Sample some reds and whites, and find a new favorite. Learn about the the history of wine-making in the oldest wine region in Australia. You will be staying in the top-rated accommodations in each city. All of the accommodations are unique and give a little local flavor to your trip. Breakfast is included every morning and dinner is included on day 2 and day 3. 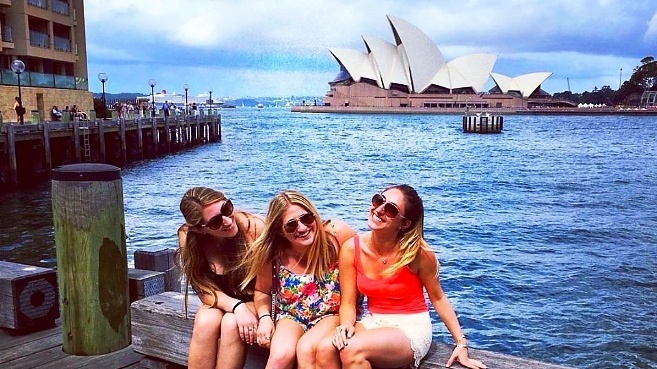 Click the button below to get more information on your Australia tour and begin planning an adventure of a lifetime. Prices vary depending on tour dates & availability. Experience your trip in Australia to the fullest while we take of everything from transportation and accommodations in each city, to planning visits to the best sites. All of the logistics are taken care of so that you are free to relax and enjoy this unforgettable experience! *Trips to Australia run every month. If you are interested in traveling later than September 2017, fill out the form below to speak to your dedicated travel specialist and get specific dates for later trips. Explore Australia and all it has to offer with us on this once in a lifetime adventure. Ready to take the next steps in planning your next life changing adventure? 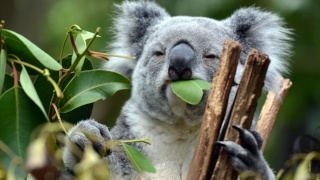 To get more information on your trip to Australia, fill out the form or give us a call at 978-573-2070. However, if you ready to cross Australia off your bucket list today, click the button below to place your trip on hold- commitment free!